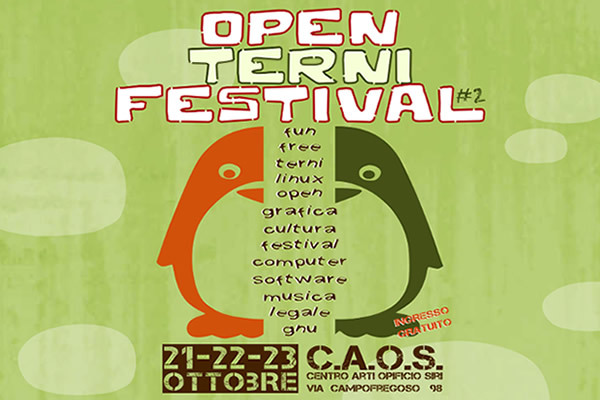 I am very happy to announce (with a bit of delay) that next sunday i'll present Nodeshot, an open source project in which I started contributing this summer, at the Open Terni Festival 2011, a festival about the open source world organized in Terni, Italy. Nodeshot is a new open source map-server developed by ninux.org built in python/django. Demo and source code are available respectively at map.ninux.org and on github. Here's the link to the Festival's homepage: open.ternifestival.it.